Where: At her First Annual Diamond Ball in Los Angeles, California. Where: Arriving at the 2014 Billboard Women in Music luncheon in New York City. Where: At the 2014 BBC Music Awards in London. Where: At Rihanna’s First Annual Diamond Ball in Los Angeles, California. Where: At ACRIS’a 19th Annual Holiday Dinner Benefit in New York City. Where: At The Hollywood Reporter’s 23rd Annual Power 100 Women in Entertainment Breakfast in Los Angeles, California. Where: Leaving The Hollywood Reporter’s 23rd Annual Power 100 Women in Entertainment Breakfast in Los Angeles, California. Where: At the premiere of Exodus: Gods And Kings in New York City. Where: At the 2014 ABC Family "25 Days of Christmas" Winter Wonderland Event in New York City. Where: Walking the boardwalk in South Beach, Florida. Where: At the 2014 GQ Men Of The Year Party in West Hollywood, California. Where: At the 24th Annual Beat the Odds Awards in Culver City, California. Where: At the 28th Annual Footwear News Achievement Awards and Hall of Fame Gala in New York City. Where: At the 2014 UNICEF Snowflake Ball in New York City. Where: At the 2014 Victoria’s Secret Fashion Show in London, England. 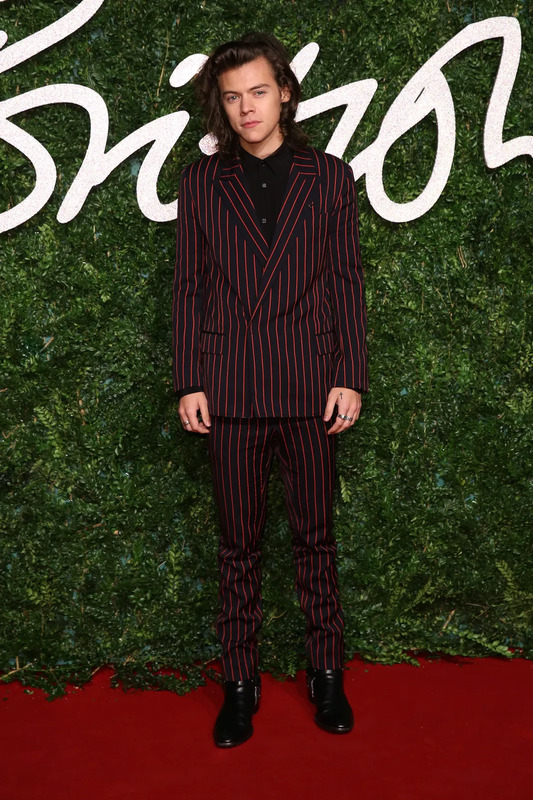 Where: At the 2014 British Fashion Awards in London, England. Where: At NBC’s The Voice Season 7 Red Carpet event in West Hollywood, California. Where: At the world premiere of Into The Woods in New York City. Where: Arriving at Narita International Airport in Japan. Where: Performing at Walt Disney World for the pre-taped Christmas special Disney Parks Frozen Christmas Celebration. Where: Backstage at Capital FM’s 2014 Jingle Bell Ball in London. Where: Attending the New York premiere of Annie. Where: Attending the Moet British Independent Film Awards in London. Where: Leaving lunch with a friend in Los Angeles, California. Where: At 2014 TrevorLIVE in Los Angeles, California. Where: Leaving the premiere of A Most Violent Year in New York City. Where: Arriving at the premiere of A Most Violent Year in New York City. Where: Leaving The X Factor studios in Wembley, London. Where: Leaving Pulse Miami Art Fair. 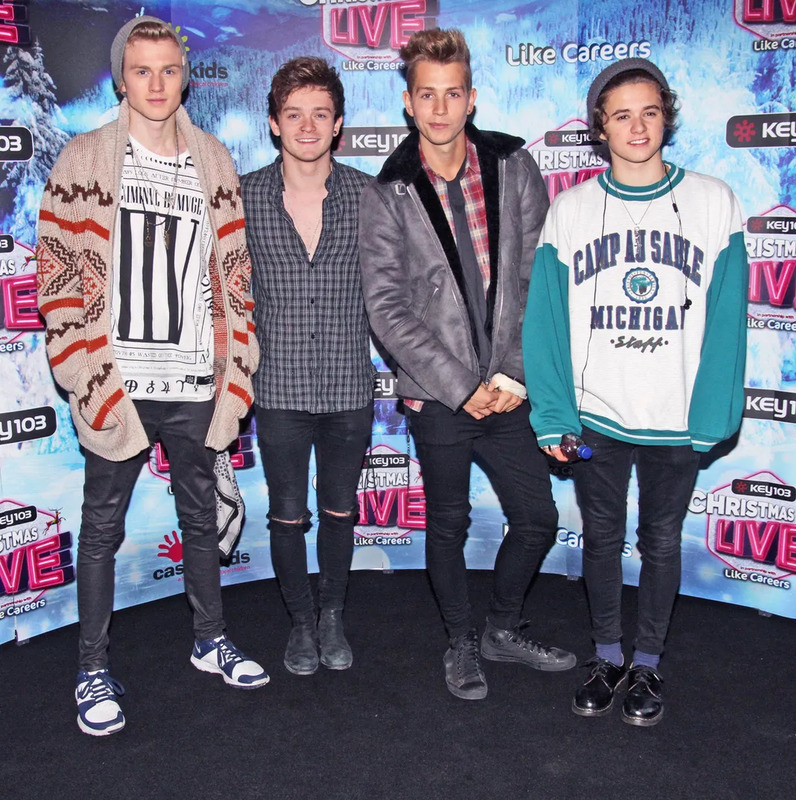 Where: Backstage at the Key 103 Christmas Live concert at Manchester Arena, in the UK. Where: Arriving at Joanne Trattoria on the Upper West Side in New York City. Where: Attends Australia’s Next Top Model as a special guest in Sydney. Where: Heading to Art Basel art show in Miami, Florida. Where: Performing on stage at the 2014 Victoria’s Secret Fashion Show in London, England. Where: Leaving the Thomas Sabo store in London, England. Where: At Paper Magazine’s Sprout by HP DKNY Break The Internet Issue Release party.